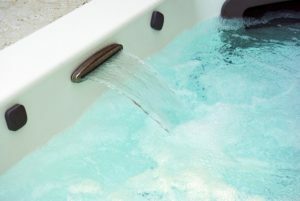 Do The Natural Hot Tub Company products work with a high efficiency hot tub? Most high efficiency hot tubs circulate just a couple hours a day. It would be necessary to adjust the circulation to 6-8 hours a day in order to use our products.